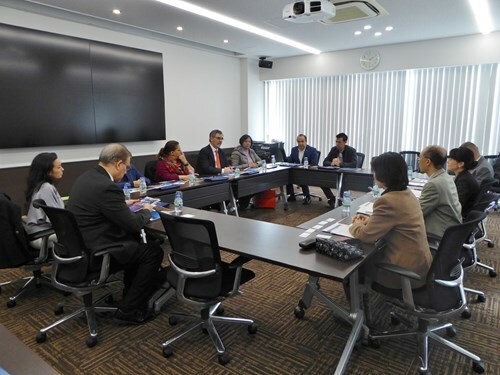 A delegation from Tecnológico de Monterrey in Mexico, headed by Dr. Jose Manuel Paez Borrallo, vice-rector for international affairs, visited Kyoto University on November 28, 2017. They met with Prof. Yukari Mitsuhashi, vice-director of the International Strategy Office to discuss student exchange between the two institutions. 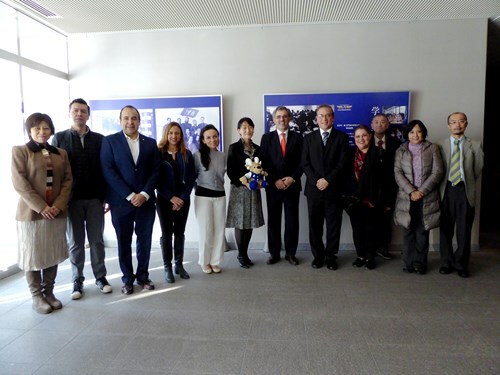 Afterwards, they visited the Graduate School of Medicine, Graduate School of Engineering, Graduate School of Education, and Graduate School of Global Environmental Studies to discuss the potential development of research and educational collaboration.